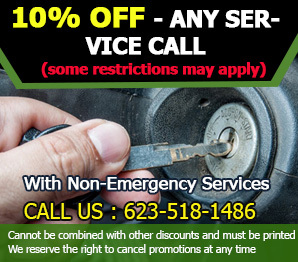 Learn the methods of the best locksmiths to deal with common lock and key problems. Read these tips. If you rent out a space in your home, experts from Locksmith Tolleson suggests that you replace locks or re-key every time you change tenants. This is to make sure that you are secured and protected. 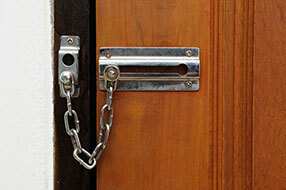 It is also to avoid suspecting your past tenants if ever any attempt of burglary happens. For your peace of mind a change of locks is a must. When you have the safety of your family in mind and you put that thought in your priorities, it is but proper to exert efforts in looking and installing the best locks for your home. This is also to protect your belongings as well. 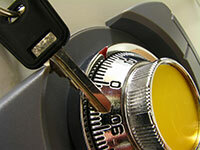 You can ask advice from an expert locksmith to be able to make the perfect choice. Your choice should be durable. After having a safe or a vault installed, what should you do for added security? One thing worth considering is to have your safe or vault camouflaged. You have to conceal it from immediate view by putting a big picture frame on top of it or painting it with a design that makes it appear mundane. You can also add some electronic security devices like gadgets that ring a loud alarm when the safe is forcibly opened. If the key snaps when it is still inside the door lock, remove the remaining part using pliers. Then apply mild force on the lock’s bolt and try turning the pliers. You can also use a screwdriver by moving it in both directions until you unlock the door. 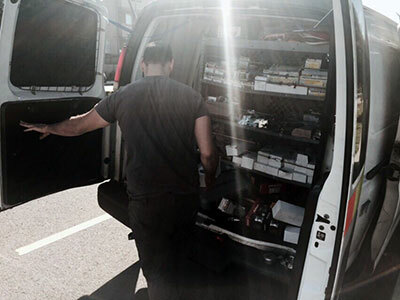 You can also try drilling but the best thing to do is call our expert technicians to fix it.